Directory of Directors is also available as a searchable online database. Monthly updates allow you to access the most current data and focus your research with broad or specific search queries. Search our 38,000+ executives and instantly download lists for mailing or further research. This is an indispensable tool for all your marketing or research needs! Since 1931, this title has been recognizing leading Canadian companies and their execs. 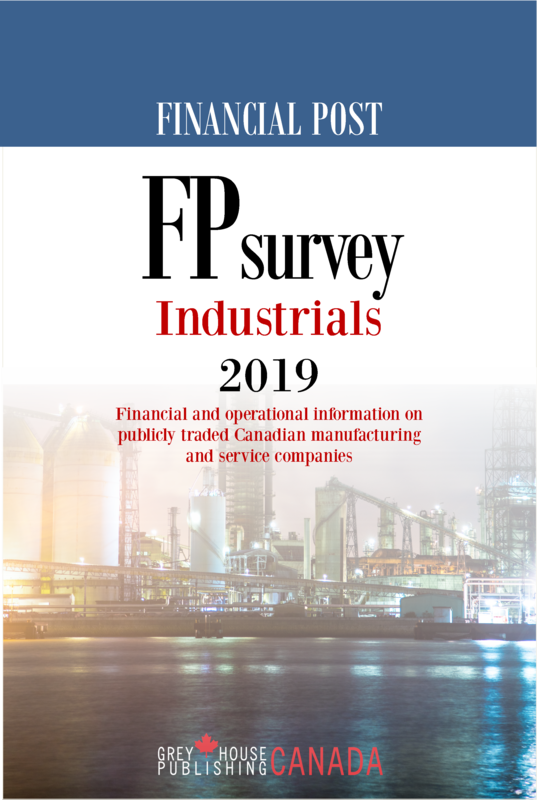 Today, this title is one of the most comprehensive resources for hard-to-find Canadian business information, allowing readers to access roughly 16,300 executive contacts from Canada’s top 1,400 corporations. This prestigious title offers a definitive list of directorships and offices held by noteworthy Canadian business people. 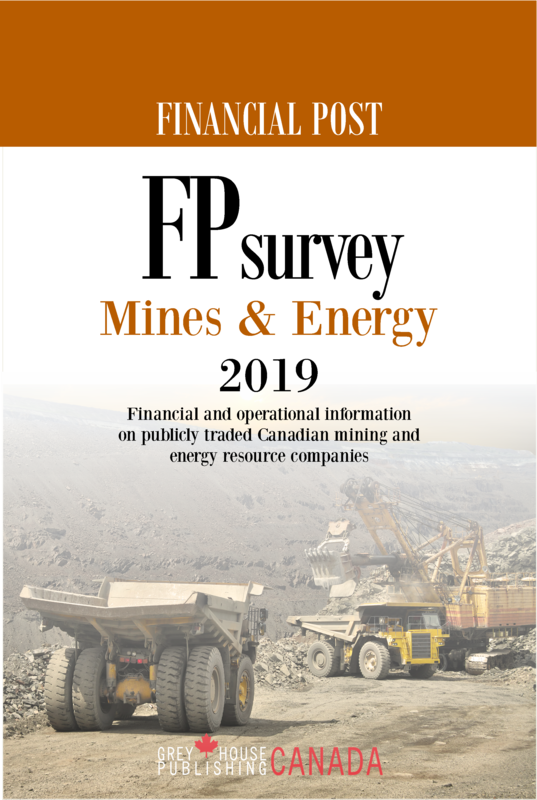 It also provides details on leading Canadian companies—publicly traded and privately-owned, including company name, contact information and the names of their executive officers and directors. 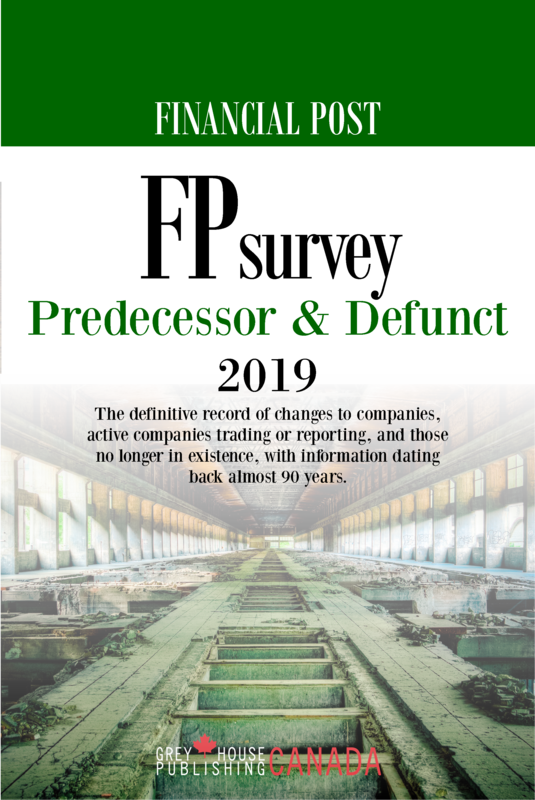 ALL-NEW front matter: An infographic drawn from data in the book, an article on corporate board handling of Mergers & Acquisitions, an article on making boards more inclusive and representative of Canada’s diverse population, and rankings from the FP500. Personal listings: Over 2,410 contacts have been added to this new edition. First name, last name, gender, birth date, degrees, schools attended, executive position and directorships, previous positions held, main business address and more. Company listings: Over 100 companies have been added. Boards of directors and executive officers, head office address, phone and fax numbers, toll-free number, web and email addresses. An industrial classification index: List of key Canadian companies, sorted by industry type according to the Global Industry Classification Standard (GICS®). an alphabetical list of abbreviations providing definitions of common abbreviations used for terms, titles, organizations, honours/fellowships and degrees throughout the Directory. The Directory is also available online, through Canada’s Information Resource Centre. Readers can access this title’s in-depth and vital networking content in the format that best suits their needs—in print, by subscription or online. 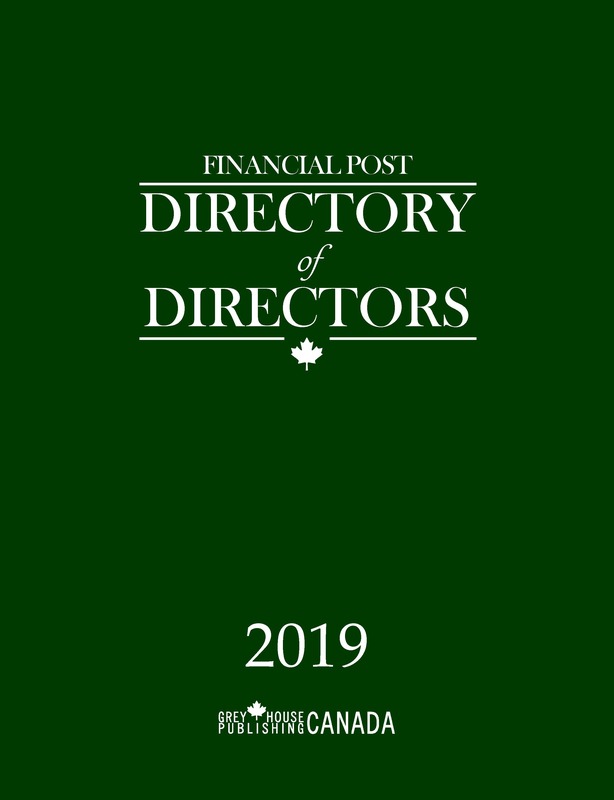 “ "The Financial Post Directory is an excellent repository of data about directors and their companies and features results of surveys about directors in Canada." 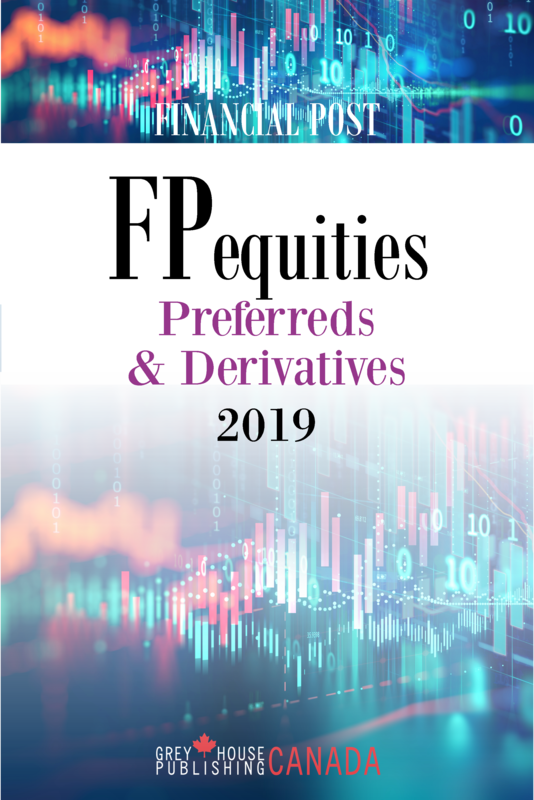 Solid information on companies operating in Canada's capital markets is gathered in this one outstanding resource from the Financial Post that guides sound investment strategies.